As California struggles to make sense of our more frequent natural disasters, or what outgoing governor Jerry Brown referred to as "...the new abnormal", you should know that Red Cross disaster mental health workers are always needed - as are donations! Please consider making a tax deductible contribution to NorCATA to support our activities and the profession of art therapy. 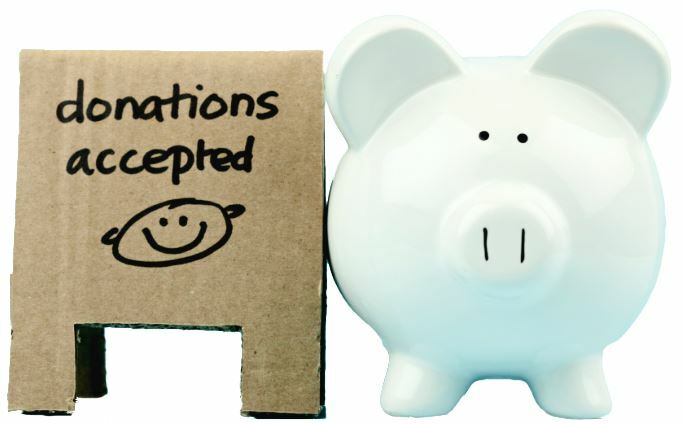 NorCATA is an IRS-approved 501(c)(3) not-for-profit organization, incorporated in the State of California. We appreciate your gift in any amount... in honor or in memory of someone special.